Now that summer is in full swing, expect both traffic incidents and road fatalities to spike across the nation. 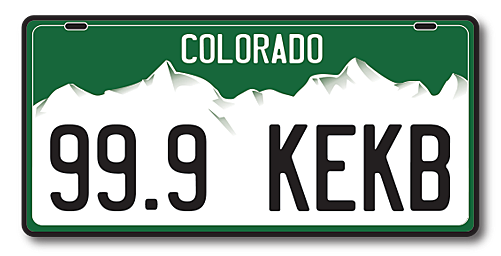 Time to put your driving skills to the test with these questions from Colorado's permit test. For your sake, I hope you can pass the Colorado Driver's test. Colorado Man Posts Signs Telling Drivers to Slow the What Down?! A man in Louisville found the traffic signs along the roads weren't making motorists drive more slowly. So he decided to post signs with a very blunt message thinking it might get their attention. We compiled this list of the worst out-of-state drivers (and where they're from) that you'll see around Colorado. Sometimes I wonder what goes through peoples heads when they are driving in Grand Junction. Texting, on the phone, and messing with their hair or makeup is bad enough. But I have never seen someone do this until now.